A home automation system for any house needs to elevate the homeowner’s life in every way – not add on any hassles. Savant offers a broad range of control capabilities that make daily use a breeze. There’s nothing worse than owning technology that isn’t easy to control or operate. But managing a Savant system only brings efficiency and convenience to your clients’ routine. There won’t be any fussing over a dozen remotes or trying to figure out what one button does for a lengthy period of time. 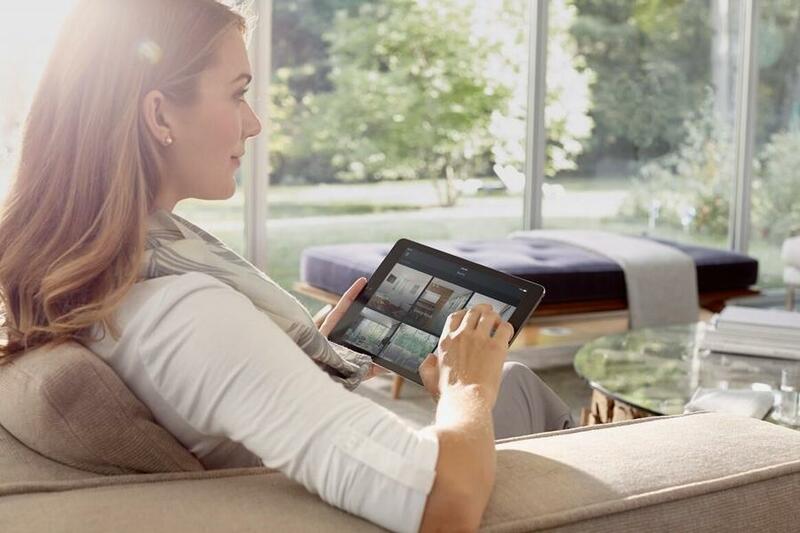 The Savant user interface lets homeowners control their entire system with just a press of a button. Adjusting and changing lighting, shades, temperature, audio/video components, security systems and more is as simple as tapping a button on the screen. Wall-mounted touchscreen panels throughout the home make using the system effortless as homeowners go about their day. For added convenience, they also can control their system through an application on their personal smart device – such as a smartphone, tablet or laptop. By providing potential homebuyers with a pre-installed Savant home automation system in your properties, you can instantly set your houses apart from any competitor on the market. Not only are they in demand from potential homebuyers, but they also can add value to your property, as well. Through offering a Savant system in your properties, you aren’t just handing potential homebuyers a turnkey solution. By partnering with Connect Consulting to install Savant in your new constructions, we also are a resource to not only you, but your clients as well. Not only can your pre-installed Savant system feature several in-demand technologies – such as smart alarms, lighting systems and more – but we also can provide integration services for any other smart technologies that your potential buyer might own. We even can provide system training so that they don’t ever have to feel overwhelmed by the technology. We also have free tutorial videos that go through all the smart solutions and features Savant offers. When you partner with Connect Consulting to pre-install Savant home automation systems at your new properties, we are always here to help your team and your business grow. Want to learn more about our Savant home automation installation services throughout the Summit, NJ area? Give our team a call or fill out our online contact form to schedule a no-obligation consultation with us. We’d love to hear from you!